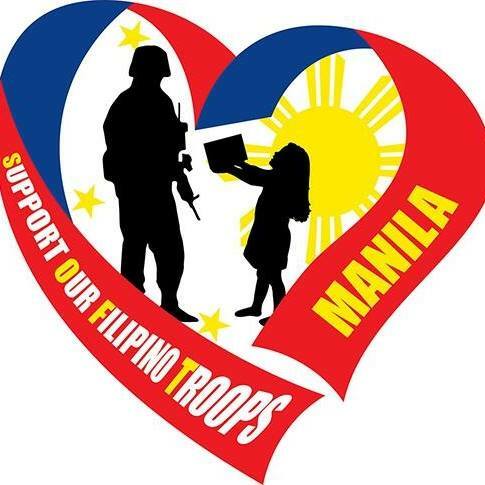 Started in Cebu, the humble, citizen-driven project known as #SUPOTCebu, aims to bring care packages to our soldiers in Mindanao. If you live in Metro Manila, this is your chance to help. *The items must be placed inside a clean recycled or biodegradable plastic bag or brown paper bag. *All donors must reach out to the assigned project leads listed below.